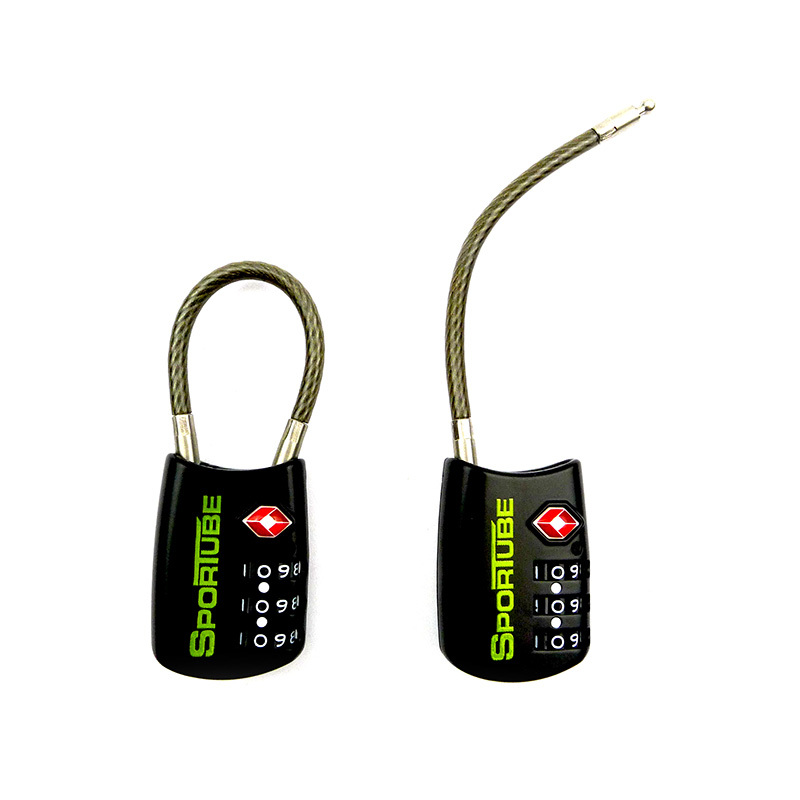 Purpose designed lock for securing your Sportube rod travel case whilst travelling. 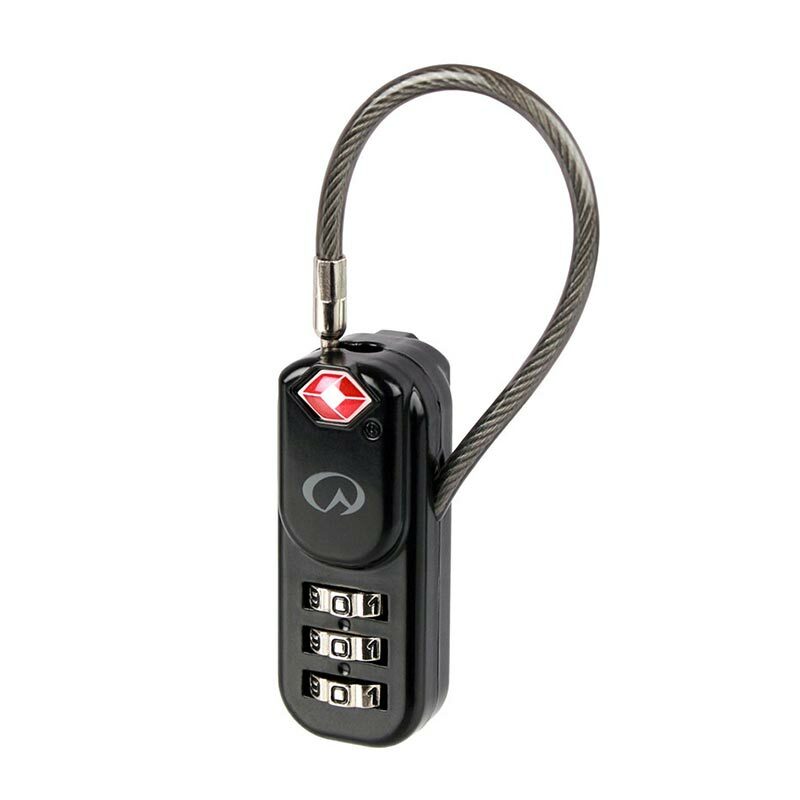 The ID mark alerts the TSA that they can unlock, inspect and relock your luggage safely with a TSA key. You can choose your own combination. The cable is 25% thicker and therefore more secure than other comparable TSA locks.